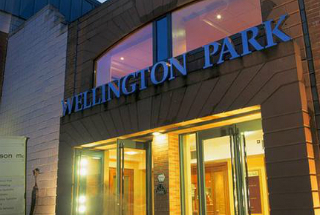 The clubs first Annual General Meeting was held on Wednesday the 19th of November in the Wellington Park Hotel Belfast. The AGM was a chance to have a quick recap on the year past and finalise some plans before we go into the 2016 year ahead. Our club constitution was amended slightly in order to streamline club actions and the seven member committee was formally voted in. The meeting ended with some discussion on meetings that will take place with councillors over the next few weeks.